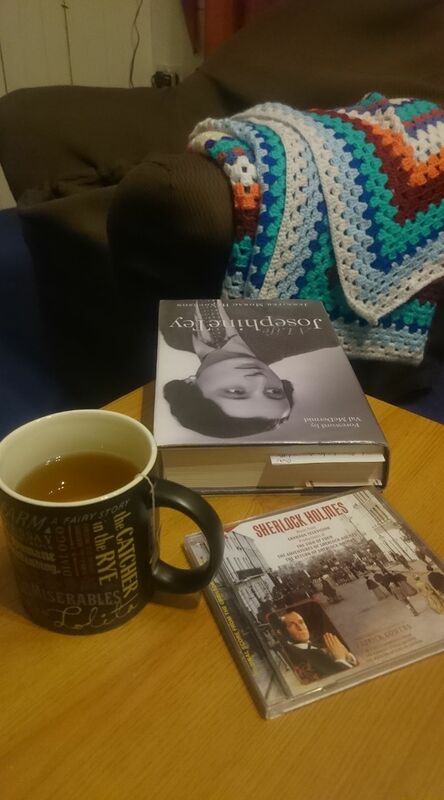 As the evenings are getting dark again, there’s nothing better than tea, book, and some awesome soundtrack. You know what one of the best things about this album is? lol. I’m still not that proficient. Some I can do, but less than half.